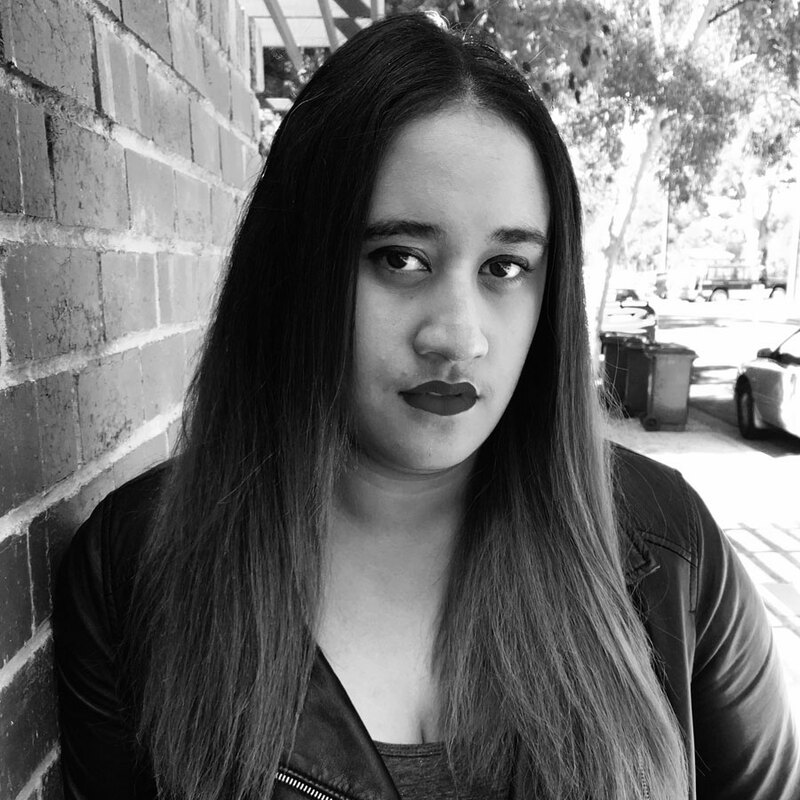 Sosefina Fuamoli is a music journalist and the current Editor in Chief of Australian music and arts publication, the AU review. An ardent supporter of young writers and music professionals, Sosefina has been a champion of a more diverse Australian music culture since 2010, while also being able to profile and review some of the world’s biggest music festivals and artists in both the United States and Europe. She is an Australian Music Prize judge, as well as serving on the judging committee for the South Australian Music Awards.